Donald Trump is basing his peace plan on a Saudi promise. Is Trump Repeating The Mistakes Of Obama’s ‘Peace Processors’? Wait a second. Wasn’t it Afghanistan that committed the acts of 9-11? That is what the Bush family would have the world believe. And then, for a brief moment, Pakistan was in on it as well. Then, Iraq had a hand in it. The Bill and Hillary seemed have been in agreement with the Bush clan during that time. Amazing how the Saudis were never to blame, despite the fact that the allegedly “deceased” bin Laden was supposedly of Saudi descent, as were several of his band of merry men. It is of no surprise that the US government (and I use to singular term, because there is really has been only one throughout history) has very easily brainwashed the very simple American political supporters into going along with whatever they say … again. 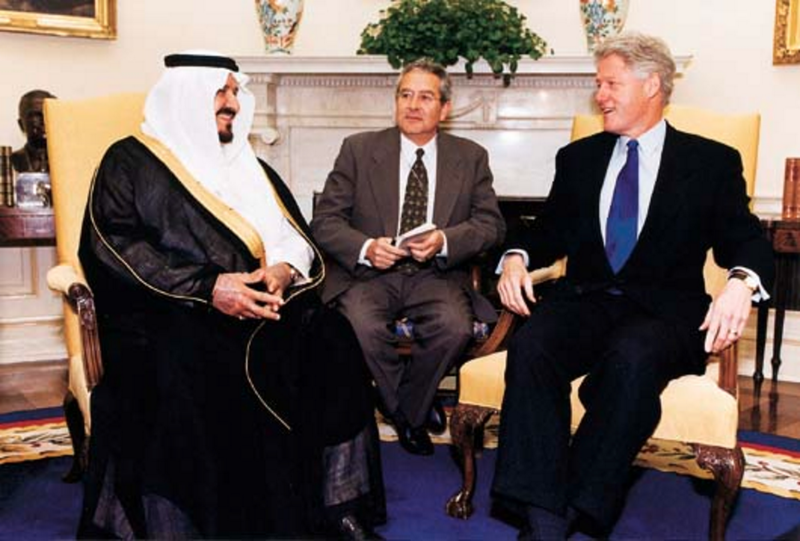 The Saudi government has much in common with the American government. They both proudly support the “Palestinian Authority” and the many terrorists who try to eliminate Israelis.